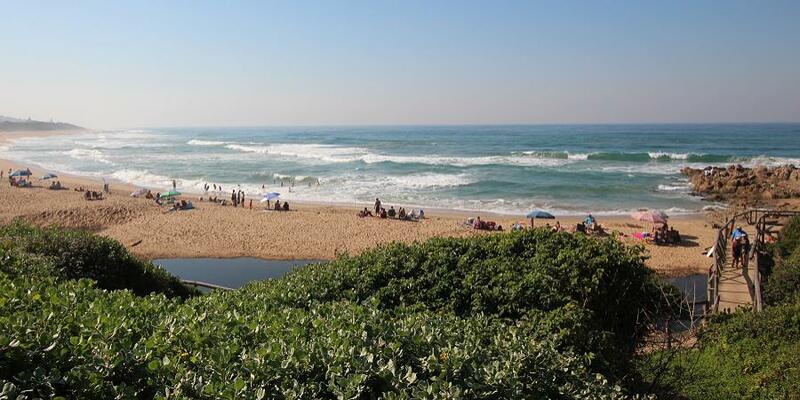 If you are looking for the ideal venue for shore line fishing, then look no further. 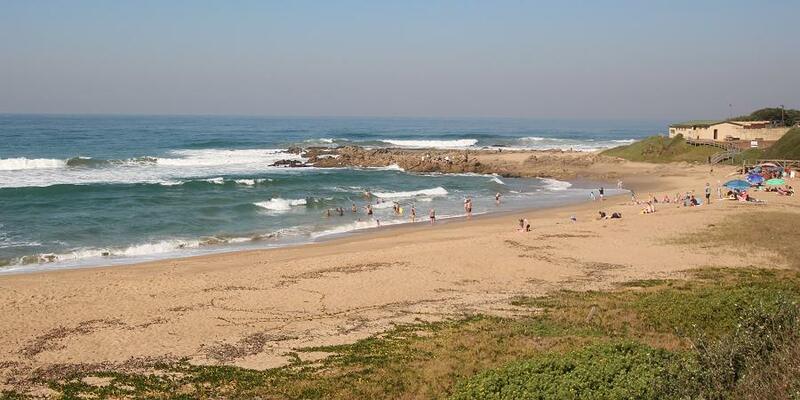 Banana Beach offers some of the best shoreline fishing location along the South Coast. 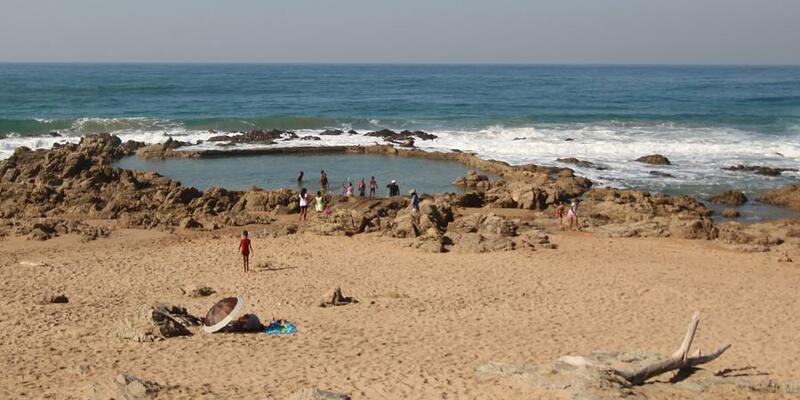 You can also fish from the beach or the rocks and go snorkelling in the large rock pools and exploration exquisite sea life. 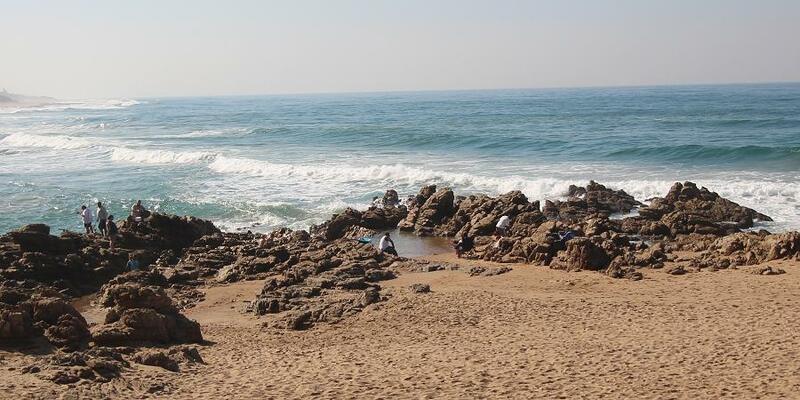 Our shore line is very popular during the Sardine Run from June to August, and is visited be local as well as inland fisherman. 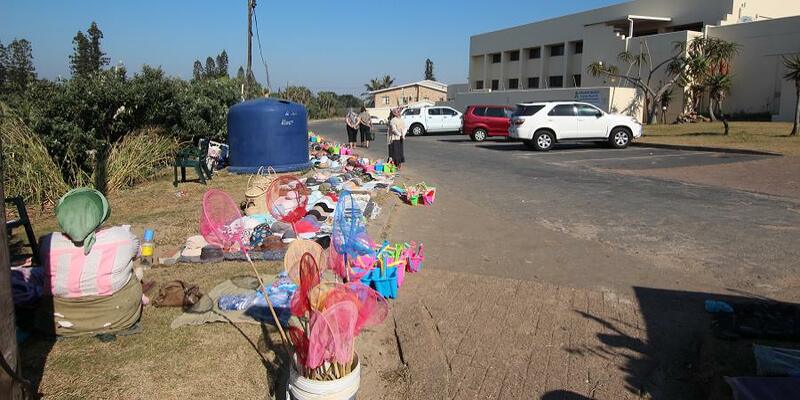 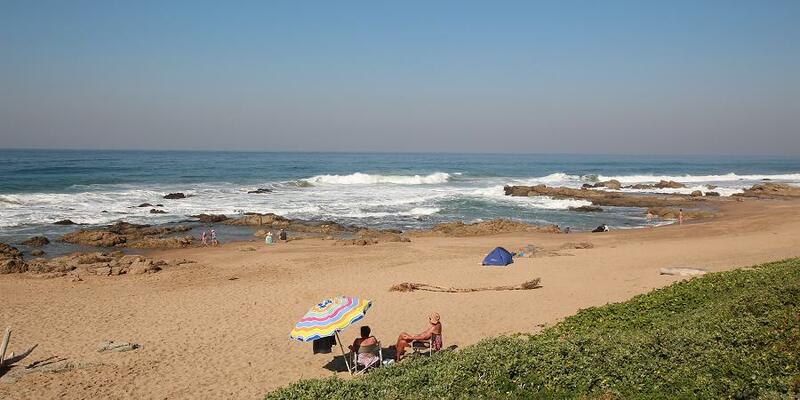 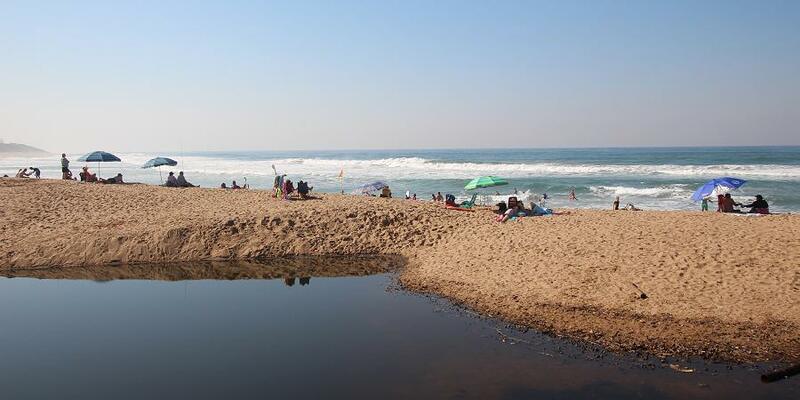 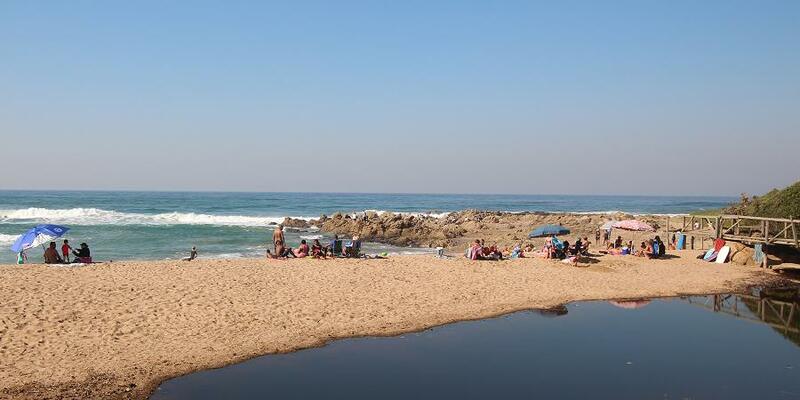 Safe for swimming with lifeguards on duty during holiday season and on weekends, as well as being shark-net protected. 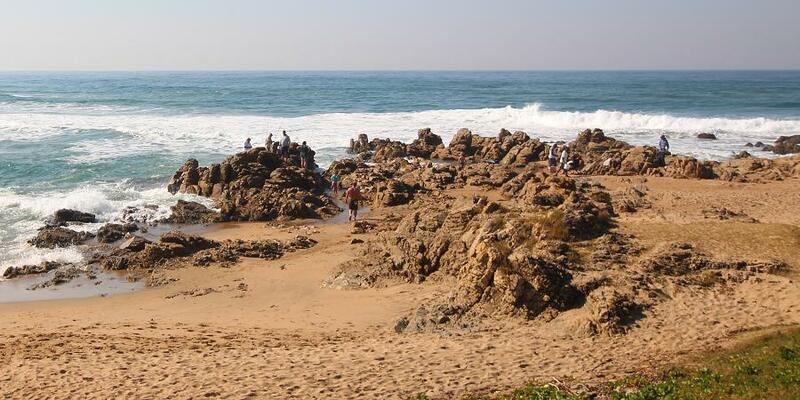 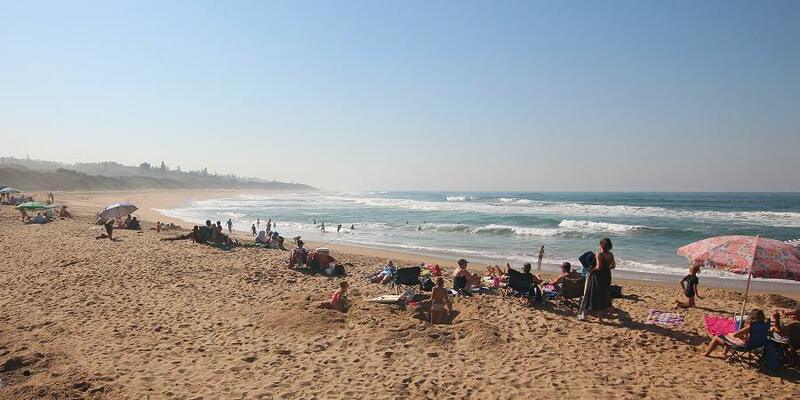 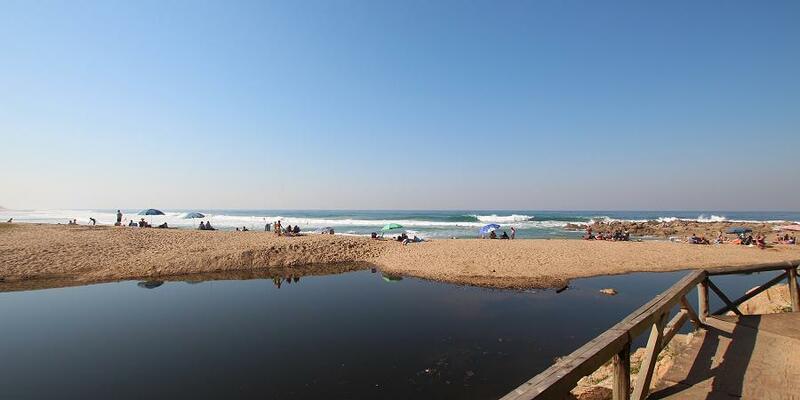 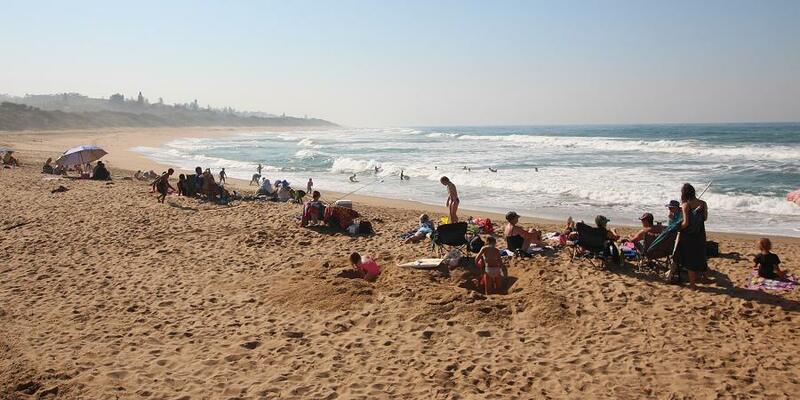 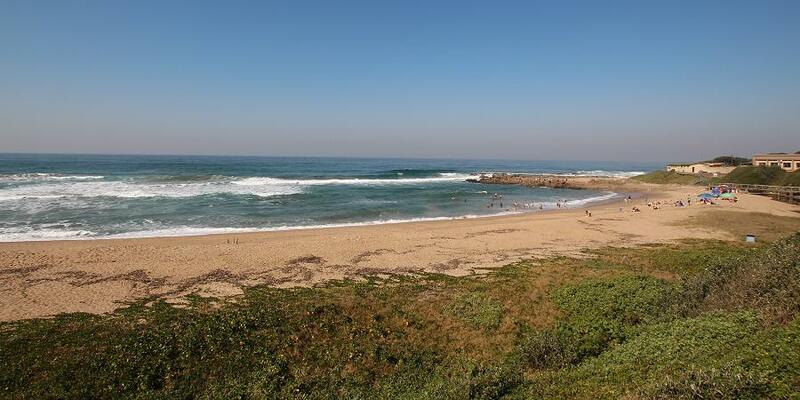 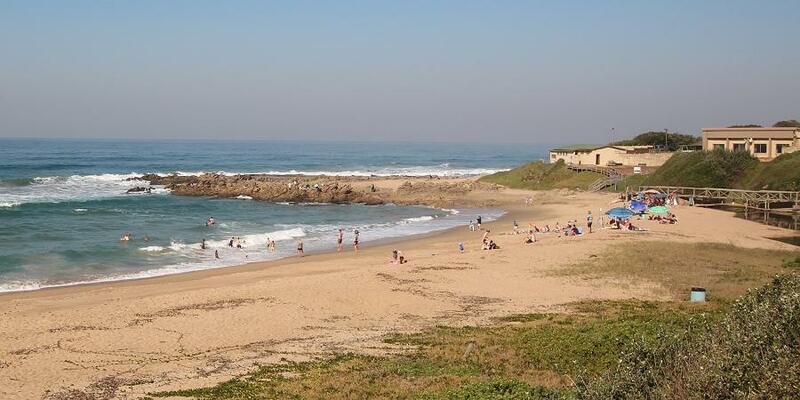 Melville is an ideal fishing spot that offers many rock pools and is within walking distance of Banana Beach.